Newborns are alert to new sounds, different sounds, and movement. You may already have seen your newborn responding to music by wiggling their toes or opening their eyes wide. 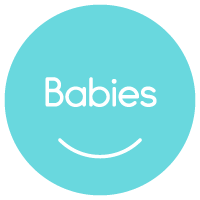 In the babies class we are supporting your babies' natural musicality and building their neural pathways, supporting your time with them as well as their own musical, social and emotional growth. View our Schedule for current and upcoming classes. Ideal for any child, from infants to 5 years old, which means that siblings can attend together! All little people are curious and in our classes we welcome that curiousity! In this class, we're exploring music through movement, instruments, rhythm, songs and of course lots of play and fun. The lessons are carefully planned to engage you and your child while allowing your child to learn in a way that works best for them; a springboard for more musical play all week, wherever you might be. Ideal for early school-aged children 4+. Is your 4-8 year old ready to take a leap and explore through conducting, drumming, dramatic play and more? 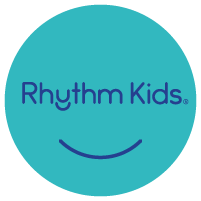 The Music Together® Rhythm Kids class builds towards music developement in a fun way with lots of time for play (the best way to learn!) and exploration. Each week we drum, sing, dance, play rhythm instruments, and begin to play music-based games. The class experience supports, developing rhythmic abilities, learning co-operative play. You will be asked to purchase a djembe drum at checkout which your child takes home each week! Not sure yet? No problem. 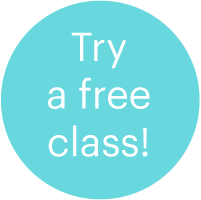 Join us for a free class and discover what everyone is talking about!